Academic One provides more scholarly content including peer-reviewed. 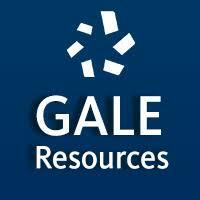 AP, Subject SAT, SAT and more test prep Gale database. Login with BPS credentials, then set up your personal account to take practice tests and find PDF's of test prep books. Global Issues with magazine, journal and book articles on global issues and topics. U.S. History in Context provides a range of magazine, newspaper, journal articles and book chapters from a variety of publications. World History in Context provides a range of magazine, newspaper, journal articles and book chapters from a variety of publications. Opposing Viewpoints provides essays, arguments and viewpoints on various sides of controversial topics. Science in Context provides a range of current magazine, newspaper, journal articles and book chapters from a variety of scientific publications. Literature Resource Center-Full-text articles; literary criticism; author biographies; critical essays; reviews from scholarly journals and literary magazines. Poetry, plays, short stories and more. 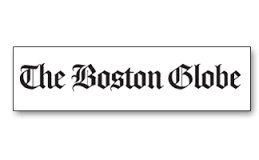 Boston Public Library electronic resources - With a BPL card and PIN you have access to many resources and media: audiobooks, ebooks, music, TV shows, movies, popular digital magazines and more. Need help? Stop by the library!